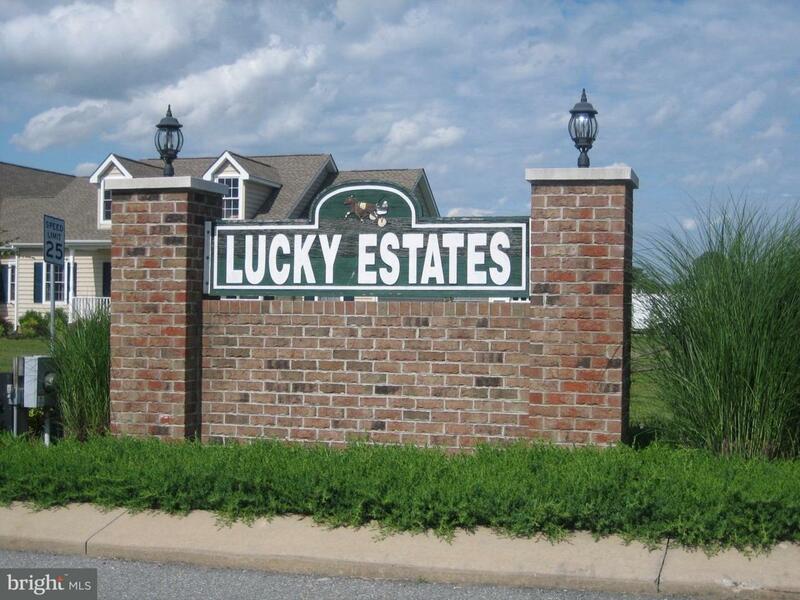 L-1155 Welcome to Lucky Estates, a planned community in lower Kent County featuring half to 3/4 acre building lots. 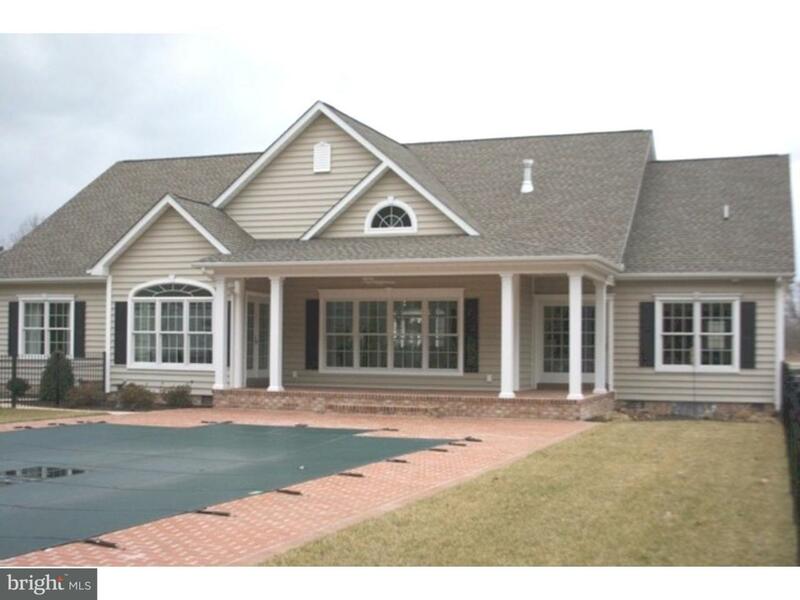 The neighborhood is well established with fine custom built homes by one of Delaware's finest builders. There is builder tie in on all lots. See the plot plan for available locations, high-lighted in yellow. Note: these may change as they are sold. See agent for most up to date representation. Close to shopping and the beach, with a fell of "country" still embedded. 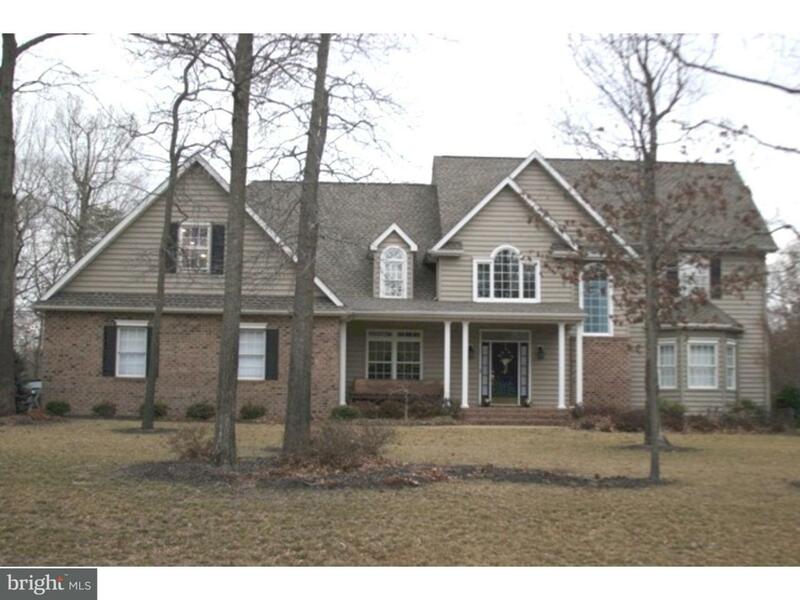 Check out the pictures of just a few homes built by the neighborhood's builder. We cab answer any questions that you may have. 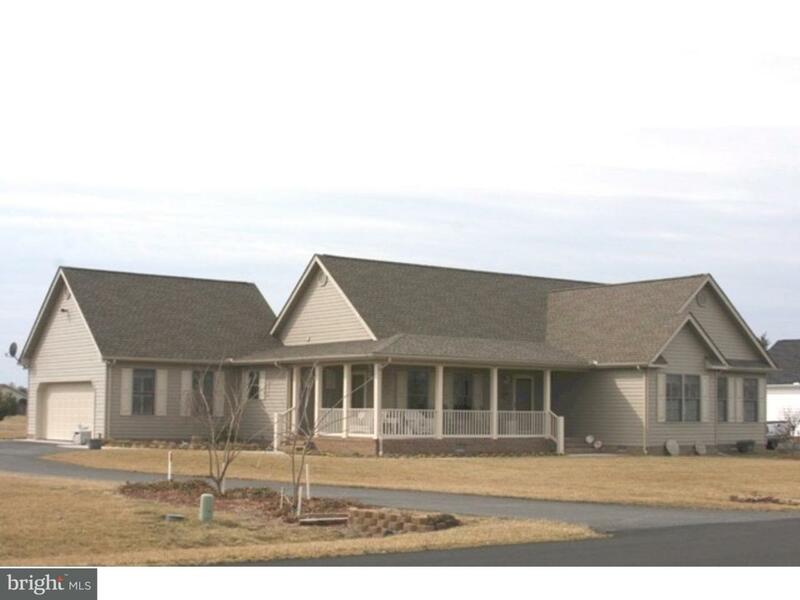 Begin now towards the completion of the home of your dreams!